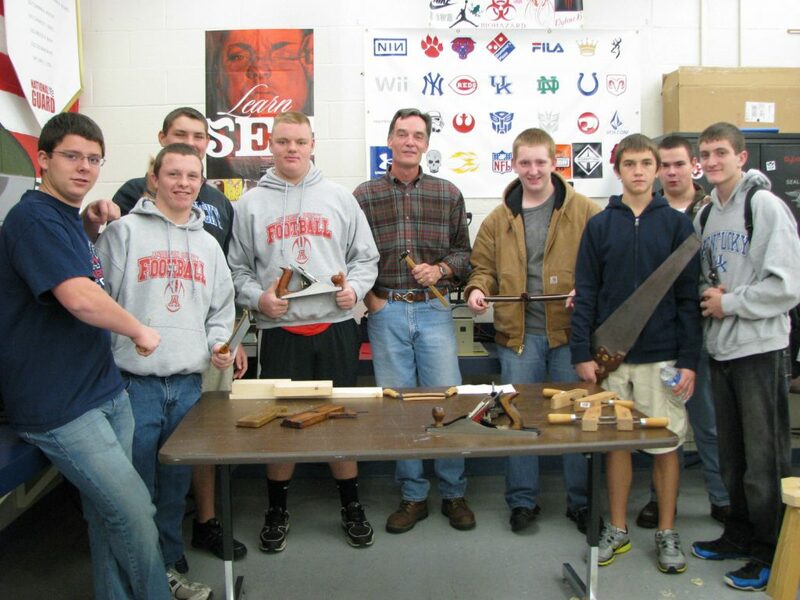 Full Circle School of Woodworking is committed to continuing the tradition of hand tool woodworking. 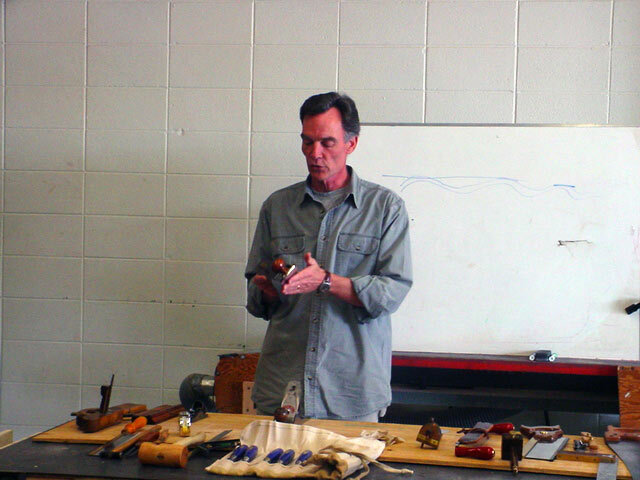 We teach the basic fundamentals of hand tool joinery to provide students with enough skills so they may explore their own woodworking horizons. 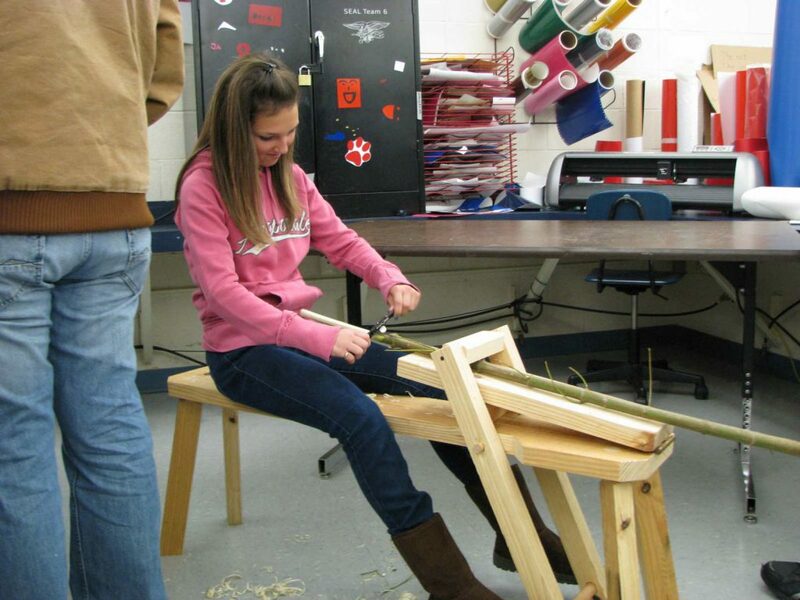 Once the fundamentals are learned, students may seek out other schools for advanced training in specialized techniques.